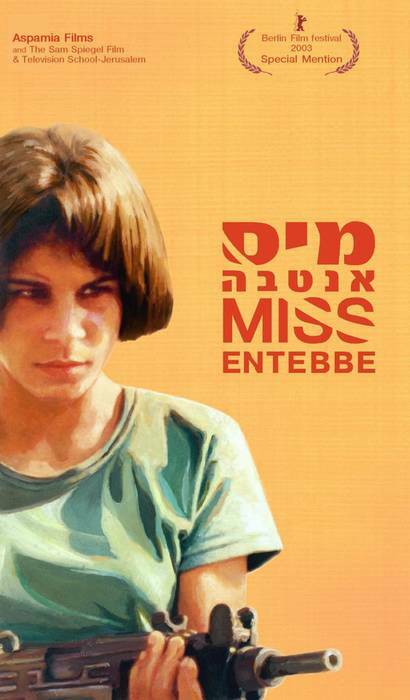 Jerusalem 1976, a coming of age story of a confused girl, set against the Entebbe airplane hijacking. 13- year-old Noa, is convinced she can free her friend’s mom by kidnapping an Arab boy. Instead , she finds herself involved in a dangerous adventure that quickly develops a life of its own, and becomes deadly serious. Noa and her neighbor friends try to follow the adults patterns of behavior but, while entering the turmoil of poltical conflict and hatred, they discover that the solution is not to be found in the violent adult arena, but rather within their own hearts.